Not that it matters to anyone else other than me, but I’m 7-8 in playoffs picks (the one loss, obviously being the Steelers Wild Card Weekend). Ted Ginn’s status is the only thing keeping me from jumping all the way on the Niner bandwagon. Watching Eli Manning, Victor Cruz, Hakeem Nicks have been an absolutely delight the past few weeks have been a master class in “shutting up the haters” with their high-scoring offense that has really come into their own since mid-December, but when Jim Harbaugh has the league believing that Alex Smith (Alex Smith who not just once but twice had to fight Shaun Hill for a starting spot!) is a Super Bowl quarterback, that’s something special. I’m taking the 49ers over the Giants 30-27, but it wouldn’t surprise me in the least to see the same score with New York on top. 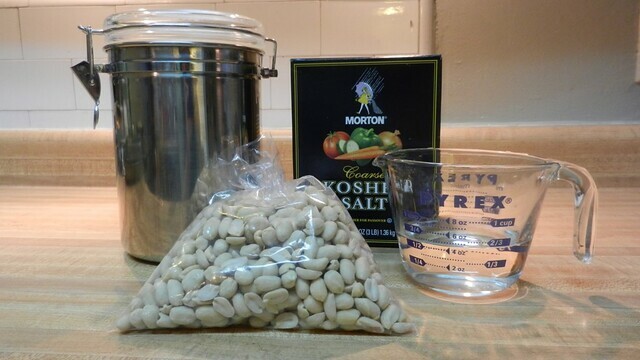 Canned nuts are expensive and more often than not, kind of have a stale taste to them. 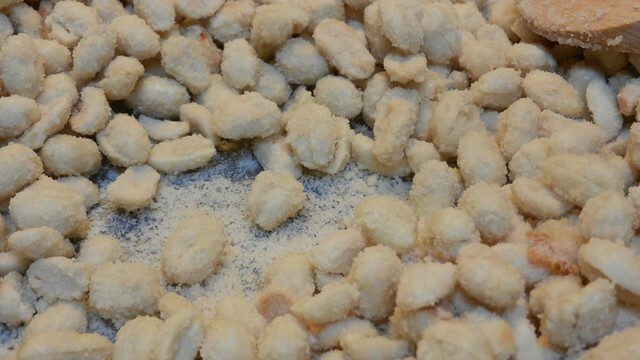 Making your own beer nuts is easy and allows you to season them how you like them. Perfect munching material. 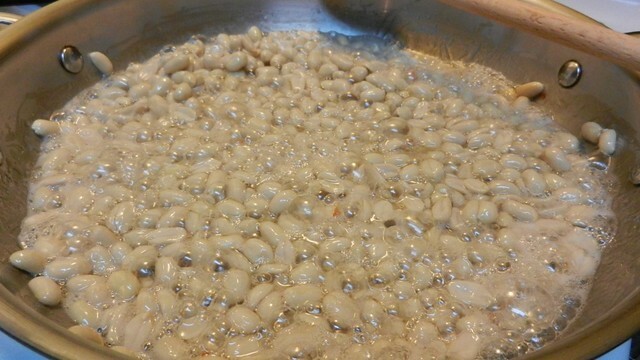 In a large open skillet, combine the raw peanuts sugar and water. Over medium-low heat, bring to a simmer stirring occasionally to prevent the sugar from sticking to the bottom of the pan. 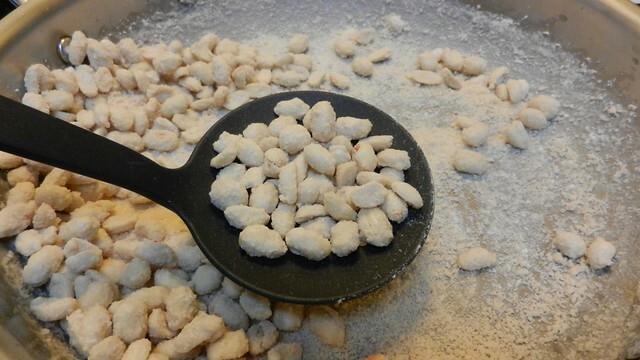 Once the sugar starts to granulate, add the salt and a pinch or two of any seasoning you may be using. 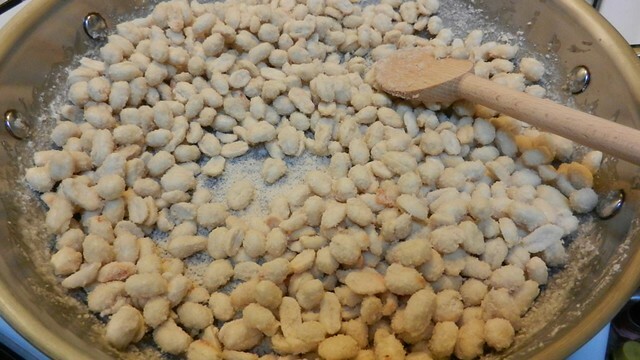 Reduce the heat slightly keep stirring until the sugar is completely sandy and sticking to the individual peanuts. 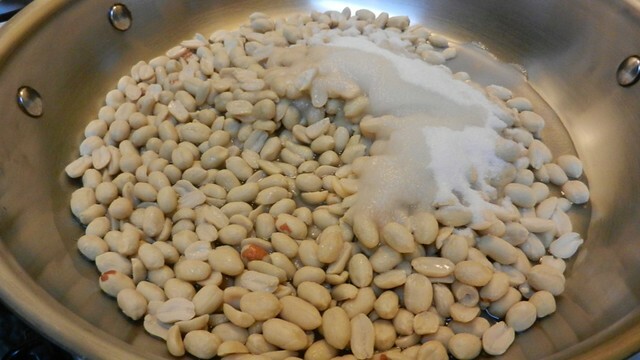 Remove from heat and stir a bit more to keep the peanuts from sticking together. I usually switch to a slotted spoon at the point so I can shake off the excess seasoning from the nuts. Spread on a lined cookie sheet and allow to completely cool. 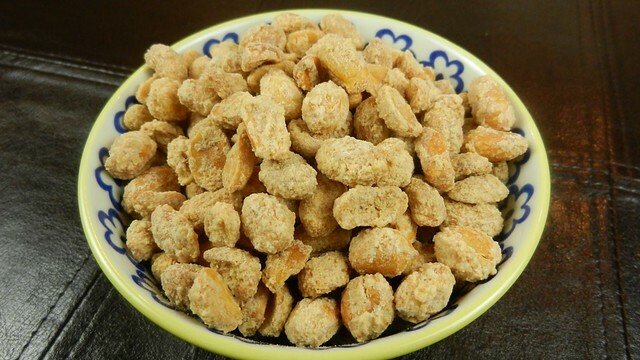 If kept in an sealed container, homemade beer nuts keep for 2-3 weeks (but won’t last that long around hungry snackers). 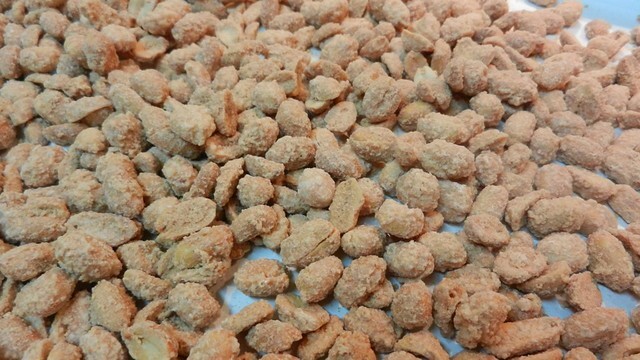 Fresh peanuts make for great game time snacking. And flinging at the TV. This menu is so simple but its too delicious to taste.It is very easy to prepare and have a great nutritional value. 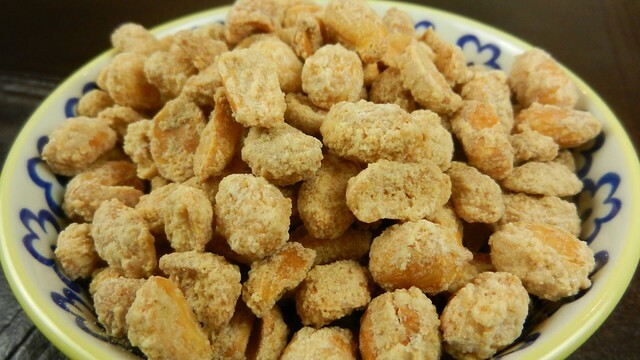 This menu is affordable to everyone so why not try this yummy home made beer nuts.